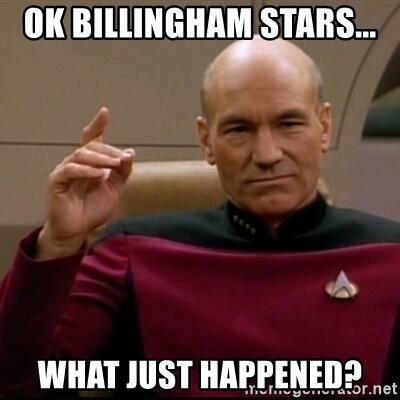 Hear Terry Ward in conversation with Carol White after Billingham Stars' remarkable 9-8 overtime win at Sutton. The Stars were 8-1 down early in the third period before scoring eight straight. Solway Sharks Podcast - Episode 3 - Spring, summer, autumn, HOCKEY: they are the four seasons!